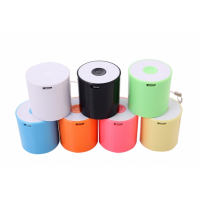 BabyUSB is a leading manufacturer of bulk order USB flash drives. 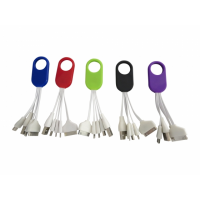 BabyUSB manufactures flash drives in a range of shapes and sizes, meaning you’re guaranteed to find the right design. 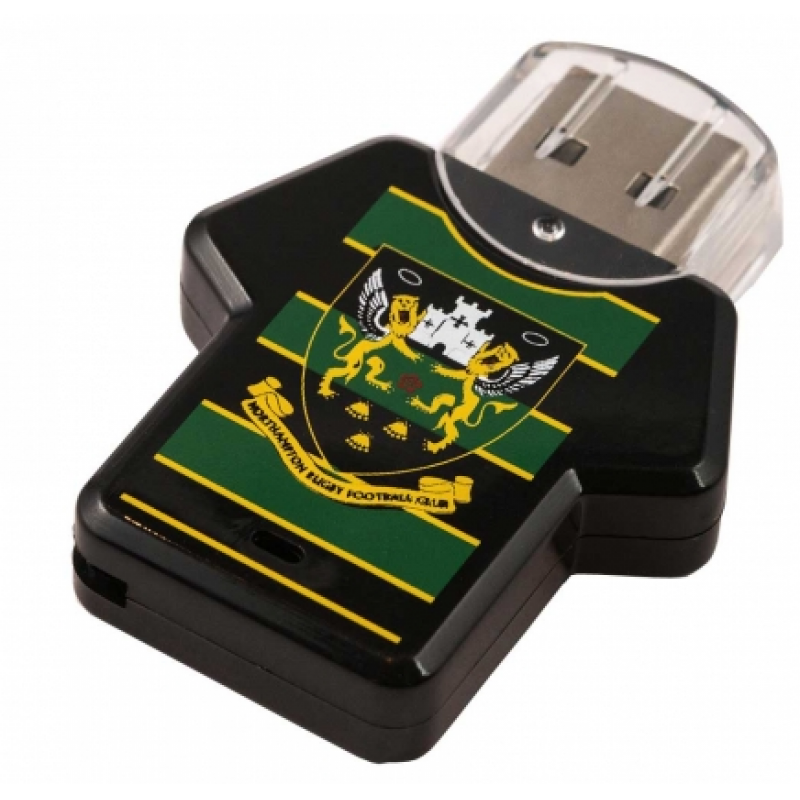 The USB sticks are customisable, meaning they can be imprinted with your brand. This makes personalised USB sticks highly effective marketing tools. 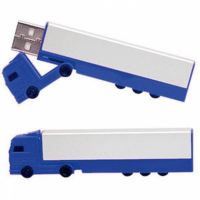 Why do you need bulk order USB flash drives? Baby USB is a personalised USB stick manufacturer. 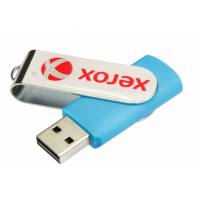 Custom flash drives are easy to make and a cost-effective way of marketing your business and brand. 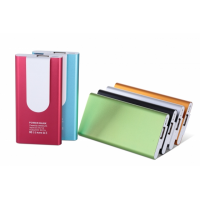 Memory sticks are used internationally to store and transfer digital files, including music, documents, photos, and videos. 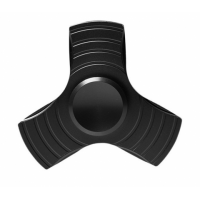 Because everyone uses them, they can be a highly effective marketing tool. 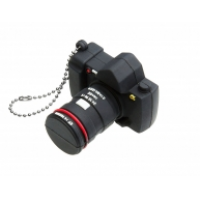 Why choose BabyUSB to manufacture your bulk order USB flash drives? 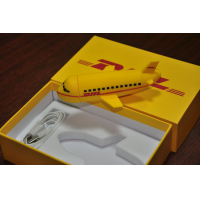 BabyUSB has been manufacturing USB sticks for over 16 years. During that time, the company has worked with major companies, including Ben & Jerry’s and BP.